The Liquor Control Board of Ontario says labels on a single batch of Georgian Bay Vodka that say it is 40 per cent alcohol by volume, are incorrect. The alcohol content is actually 81 per cent! That is double what it should be and as a result there is a recall. The LCBO says that the batch was bottled before correct dilution was made to achieve the 40 per cent level and consuming this vodka the way it is is not safe and could cause illness. The provincial agency says the batch of 654 bottles have been removed from LCBO shelves but any customers and licensees who have bottles from the affected batch should return them for a full refund. 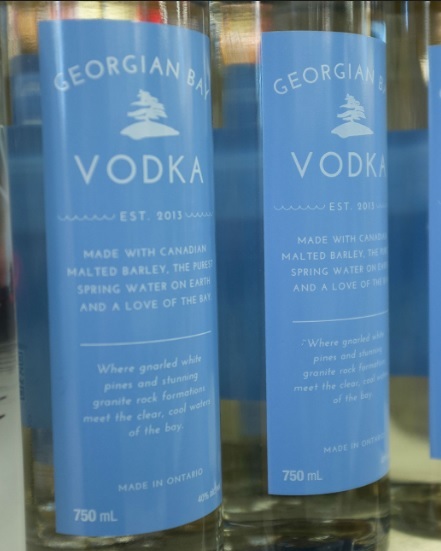 The vodka is produced by the Toronto-based Georgian Bay Gin Company. For more information about the recall CLICK HERE. Previous post What Canadian companies are Hiring NOW?